At the Paris Opera Mr. Quilico’s roles have included Figaro in The Barber of Seville, Oreste in Iphigenie en Tauride, Eisenstein in Die Fledermaus, Belcore in L’Elisir d’Amore, Enrico in Lucia di Lammermoor, Escamillo in Carmen and Yeletsky in The Queen of Spades. 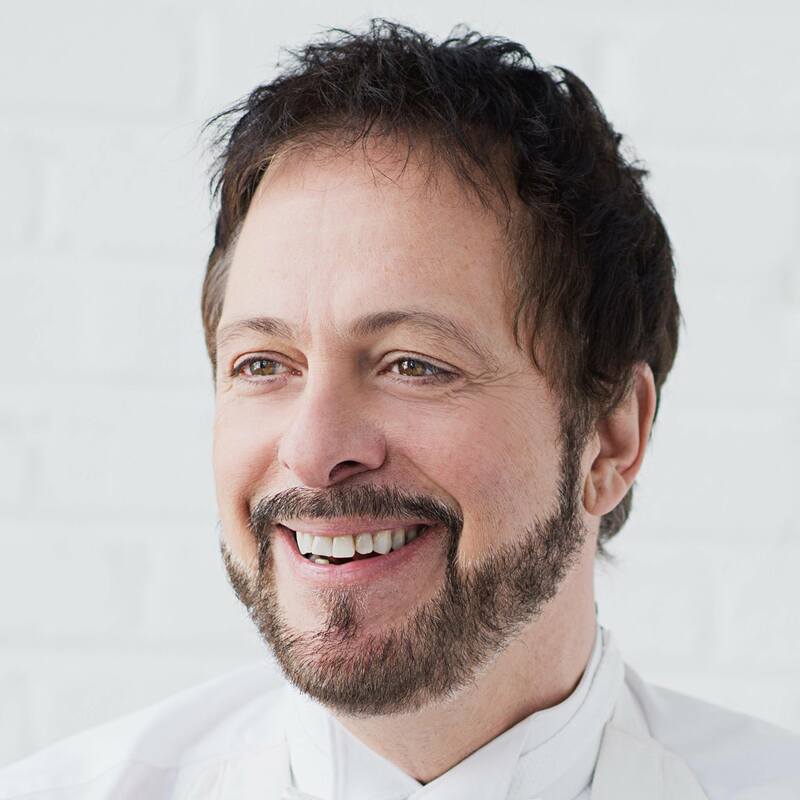 On the concert stage, Gino Quilico has appeared with the Toronto Symphony Orchestra and the Montreal Symphony Orchestra. In Europe with the Orchestre National de France, the Orchestra Philarmonique de Radio France, and the Bayerische Rundfunk, Munich.